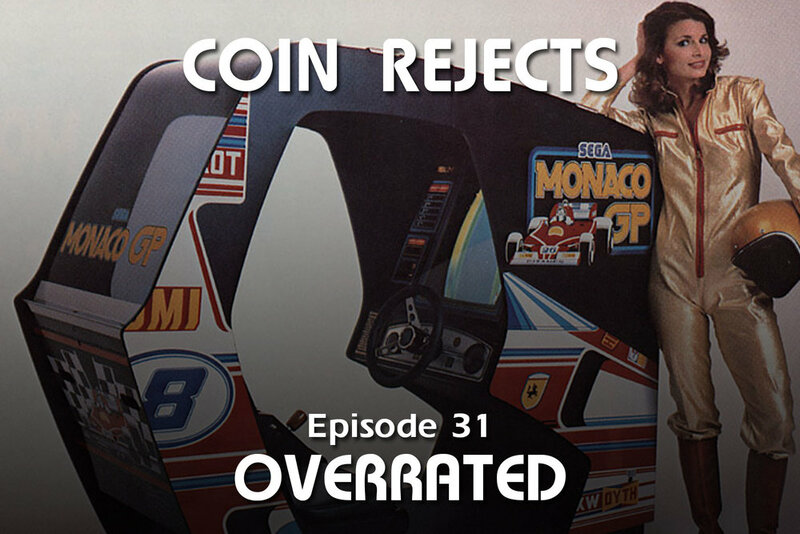 July 29, 2018 / Brian M.
In this episode we tackle the question of 'overrated or not'. Learn a lot about Monaco GP. Hear some exciting gameroom updates and talk about getting pissed off at games. Enjoy.